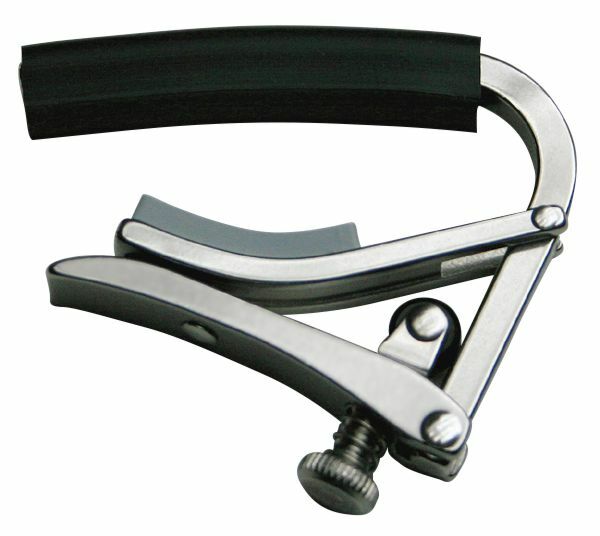 Deluxe Special 7.25” Radius Capo. For some (but not all) electric guitars. Designed for those with radically curved fretboards. 2” wide, 7.25 inch radius.